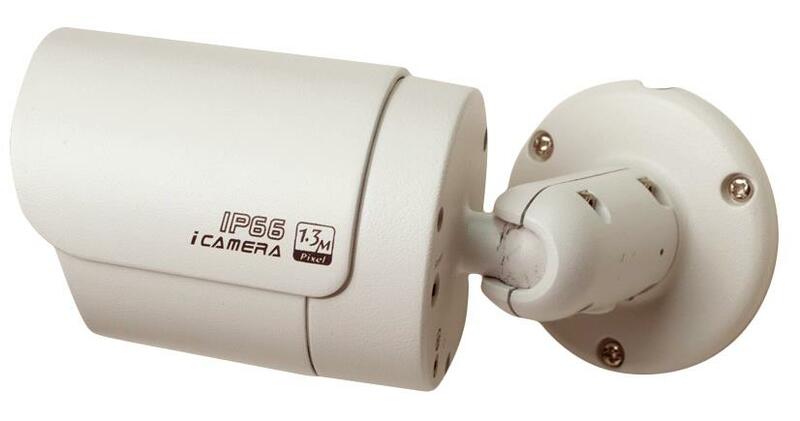 This megapixel infrared IP security camera provides a 1080p image at 30FPS and 80 ft. infrared illumination. The housing has an IP66 weatherproof rating for indoor and outdoor use and the 3.6mm lens with IRC filter provides excellent image quality and wide angle view in both day and night situations. Can be power by PoE (Power over Ethernet) or 12VDC power supply. Shipping Weight 1.05 lbs approx.